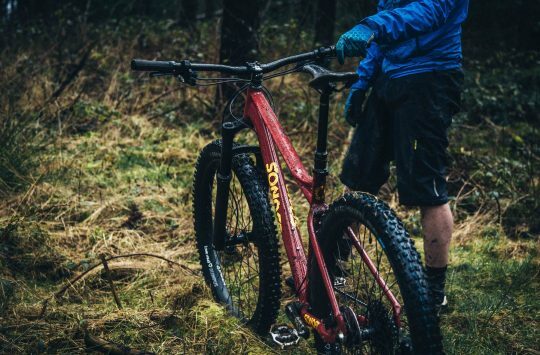 Sheffield based Airdrop Bikes has started to tease an update to its longstanding Edit full-suspension frame. The original Airdrop Edit dropped around 3 years ago and has already seen one major update in that time. The current Airdrop Edit V2 took around 18 months to develop and is made from aluminium, features 150mm of travel and is designed around a set of 27.5in wheels. The 150mm of rear travel comes via a Horst Link design and can happily be built up with either an air shock or coil. The current version of the Airdrop Edit is V2.0. 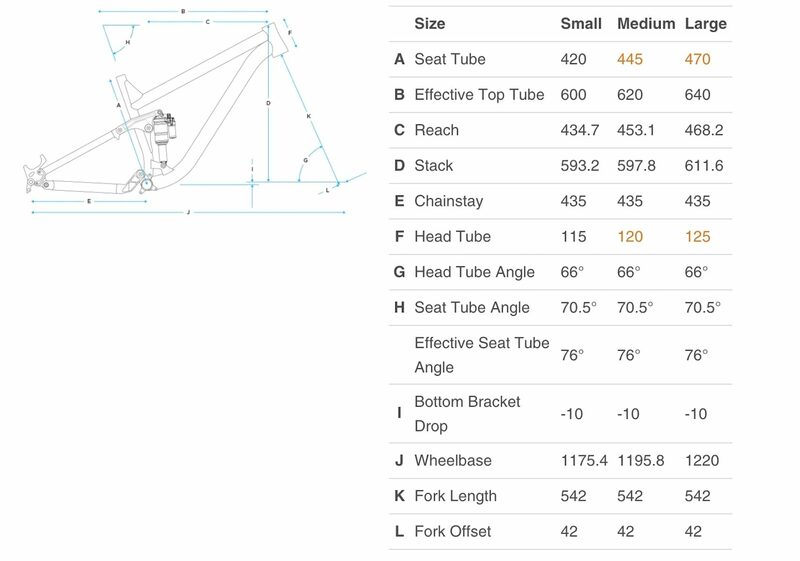 The team at Airdrop is now teasing an Edit V3.0 and looking at the first design sketch the updated frame appears to offer a similar Horst Link suspension design, although we might see the main pivot relocated to around the BB rather than just above and behind it. While details are very thin on the ground at this moment in time we’ve taken a look at what the sketch shows us and at the previous V2 Edit offered to speculate a few ideas to what the Airdrop Edit V3 could have to offer. The V2 frame saw reach numbers increase with a medium frame getting a reach of 445mm and a large 470mm. These days though, those reach numbers aren’t exactly pushing the limits of geometry and we expect the 3rd generation bike to get a further increase. Geo of Edit V3 could be longer and slacker than this. 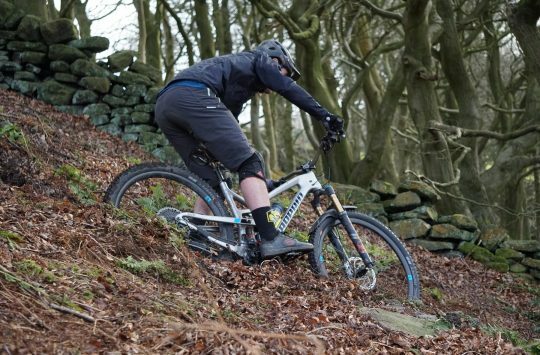 We could be in for a slight head angle slackening perhaps a move to 65° while the effective seat angle could be steepened slightly for improved weight distribution and better climbing prowess. Currently, the Edit is only available as a 27.5in frame, but could V3 see the wheel size jump up to 29in? We don’t see why not. 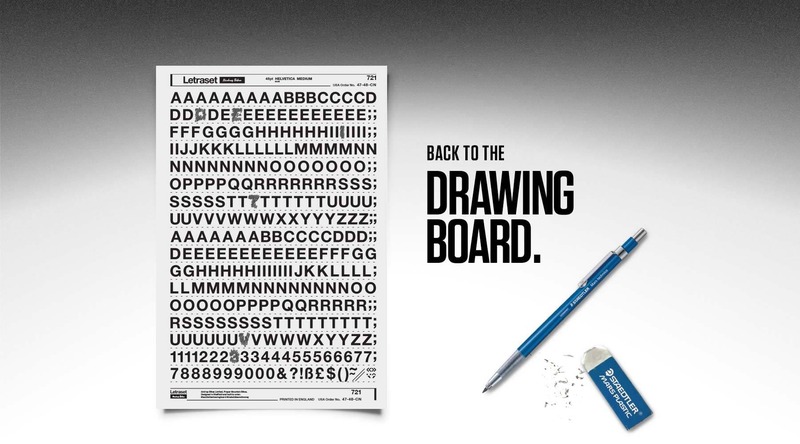 We don’t know much but at least we know it’s “Edit V3”. The last piece of speculation is the material. 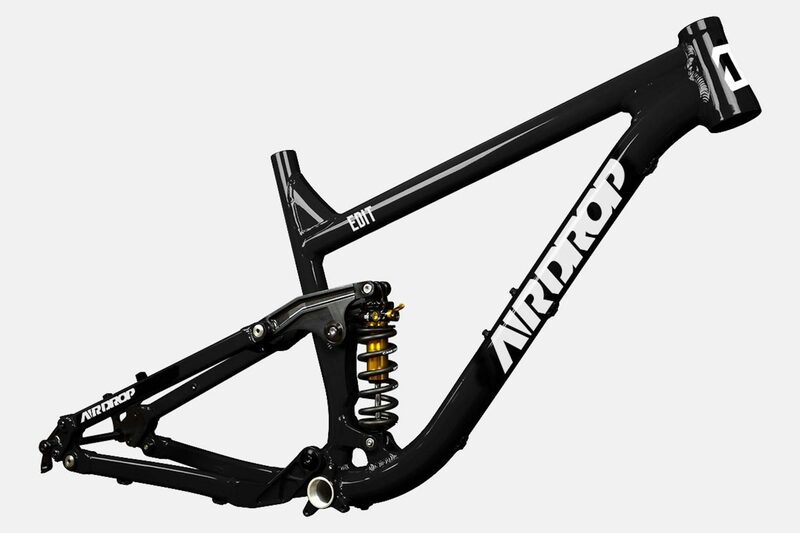 Currently, Airdrop manufactures all of its frames from aluminium, however, the design of the Edit V3 looks to have smooth curves and a swooping design not dissimilar from what we find on carbon frames. 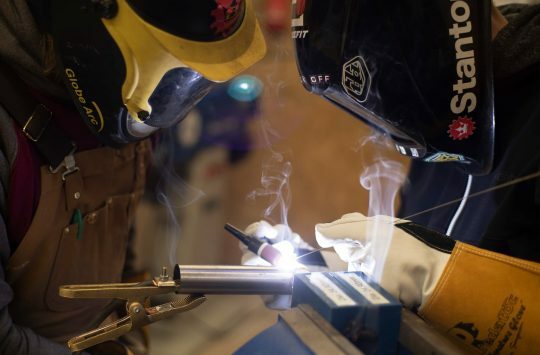 This would be a huge move for the small manufacturer but hardly an impossible one. Chances are that Airdrop will drop more teasers in the coming weeks and feed us information with each update so keep posted for more news.